Wrestled one match for EMLL in 1974, defeating Agente X. 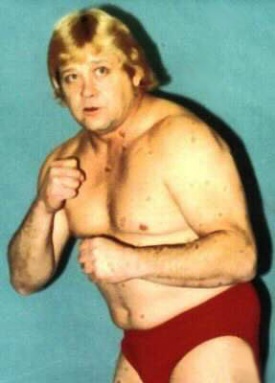 1971/03/31 hair Ray Stevens Mighty Brutus ? This page was last edited on 5 April 2016, at 21:19.